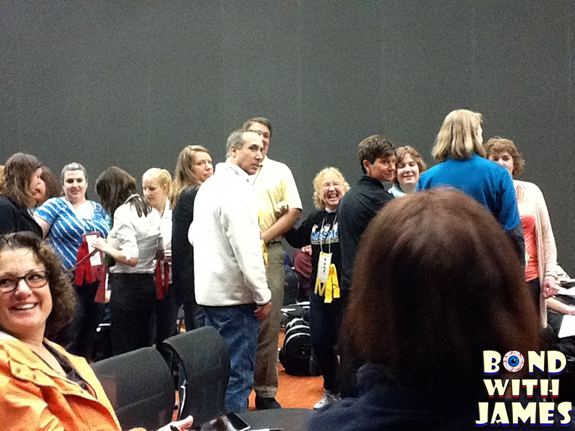 I had the opportunity to attend the 2014 National Science Teachers Association (NSTA) conference in Boston. 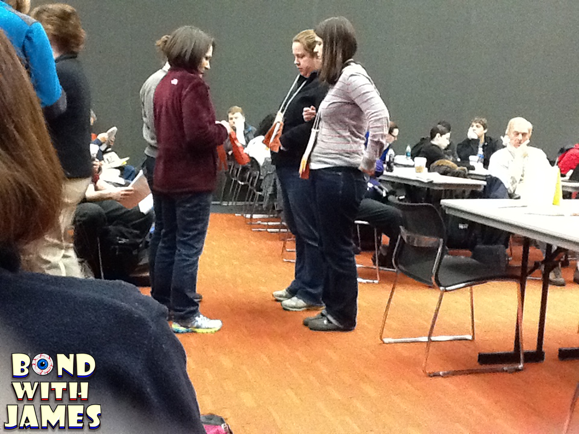 I am behind in recapping my experience and therefore, I am going to select certain sessions to discuss/share - the first session I'm sharing is covers mitosis and meiosis. Sorry the pictures are arranged weird. I was experiencing issues with the site and just gave up after a while. 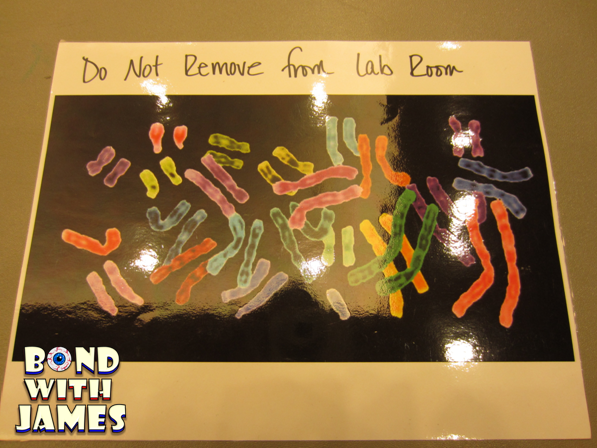 The presenters (Mary A. Gobbett and Nancy O. Steffel) shared their stations for engaging students in learning / reviewing mitosis and meiosis. I believe Mary mentioned that the activities were created for and by college students; however, the activities can be used for students in a high school level biology class. 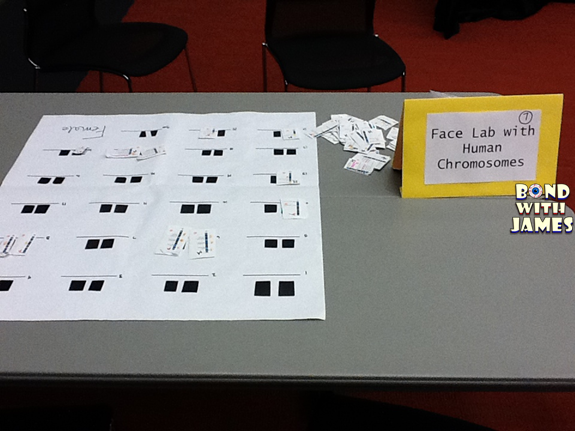 The presenters spent 20-30 minutes going through each station (pictured below) and then provided participants the opportunity to go through the stations during the remaining time. This station consisted of popbeads which I believe you can purchase from Wards, Sargent-Welch, or other science companies. 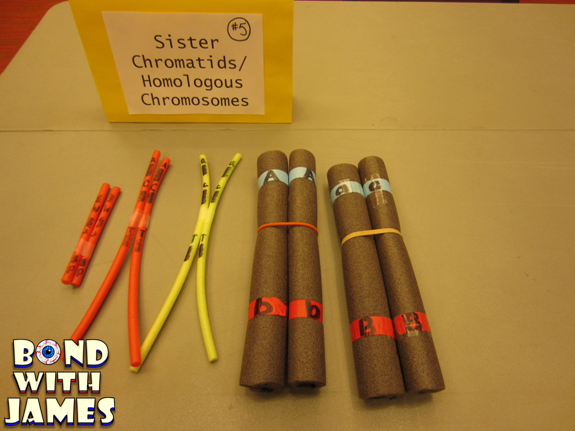 The idea behind this station was for students to experience a chromosome simulation via manipulation of the popbeads (since you can take them apart and connect them together however you wish). 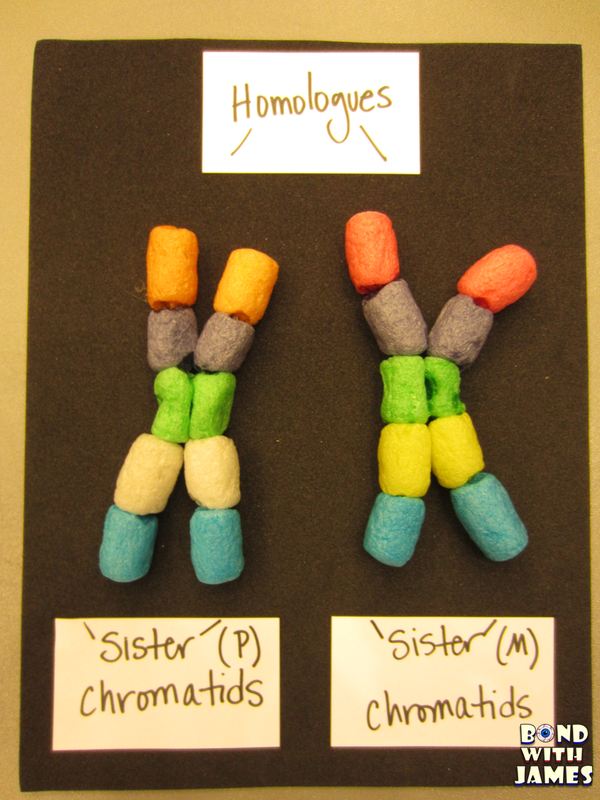 The students are able to illustrate the stages of mitosis and meiosis. Wondering what this looks like? Paul Anderson (Bozeman Science) demos that in the video below. Yes, I was able to get a picture with him at NSTA this year; however, I'm not one for posting horrible pictures of myself haha. I've seen and used a station like this before. I believe the presenters ordered a set from one of the science companies (Wards, Flinn, Caroline, etc. ); however, they also mentioned that you could find images on the Internet - provided that you give proper credit, of course. The one thing that the presenters talked about that I liked was the fact that students used their phones to take pictures of the slides through the microscope. I thought that was a neat way to incorporate technology and cell phones, especially when that phones tend to be a hurdle for educators. 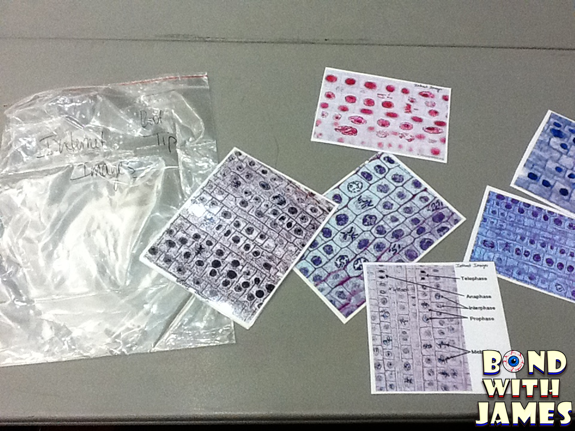 Students use the pictures to identify the different stages of mitosis shown in each picture (as well as quantify the different stages). 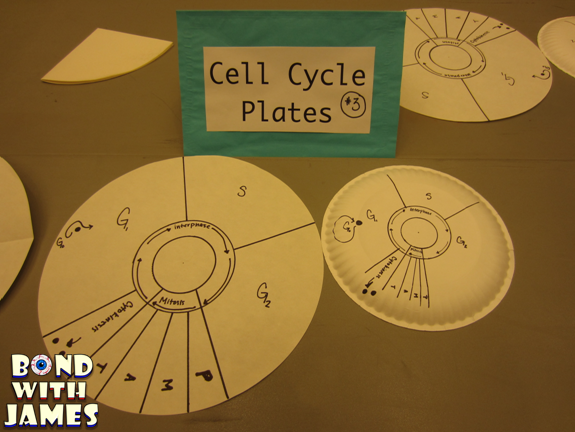 The presenters used large pieces of filter paper to create the cell cycle plates. However, you could create these out of paper plates. There really wasn't much else to this station. I'm sure a teacher could have questions or scenarios for students to complete while they are at this particular station. 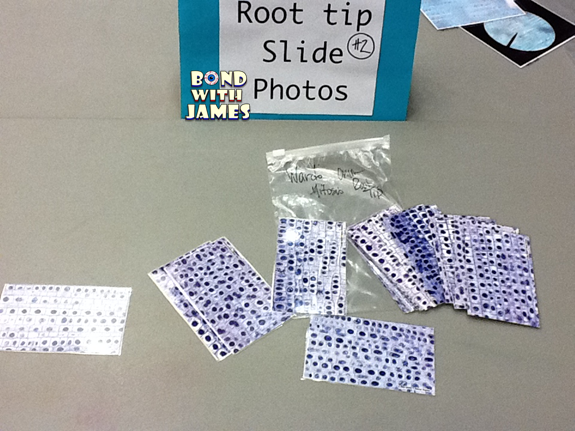 The presenters used small cards, magnetic tape, and a magnetic cookie/baking sheet. However, take a look at the YouTube video (click the link) to get an idea of what this station is about (lower your volume if you have headphones on). To be honest, I forgot exactly what this station was about. 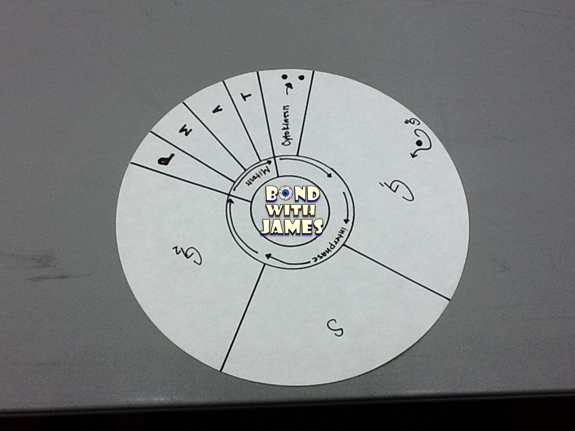 I think it was to help students develop an understanding of the vocabulary by presenting multiple visuals. I will have to email the presenters to find out. 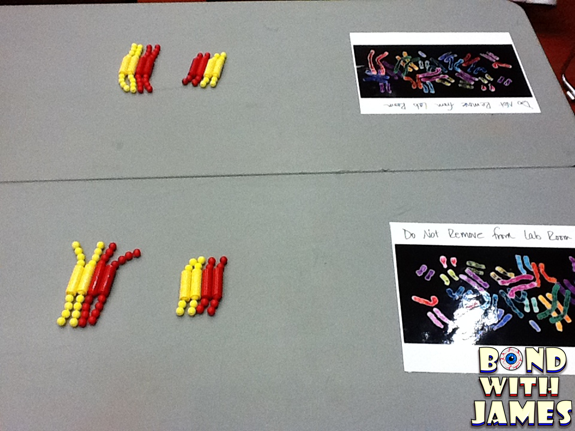 The presenters used pool noodles (top picture) and dyed packing peanuts (bottom picture). I believe this set had to be purchased from a science company (VMR - search for the title of this station). I think she used this station as a means of helping students determine the genotype/phenotype given the maternal and paternal alleles for over a dozen traits. 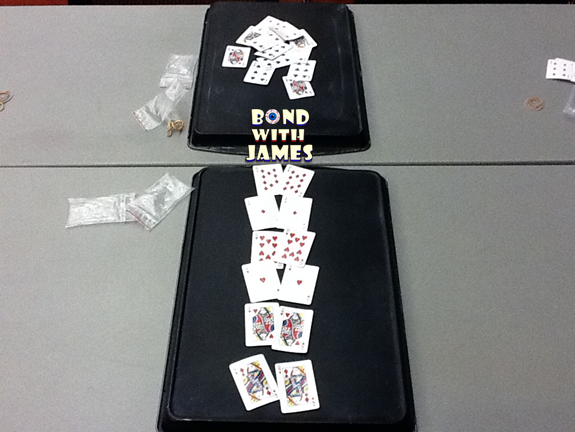 There were several pages that went along with this activity; however, I am not able to post them here - sorry. The name says it all. 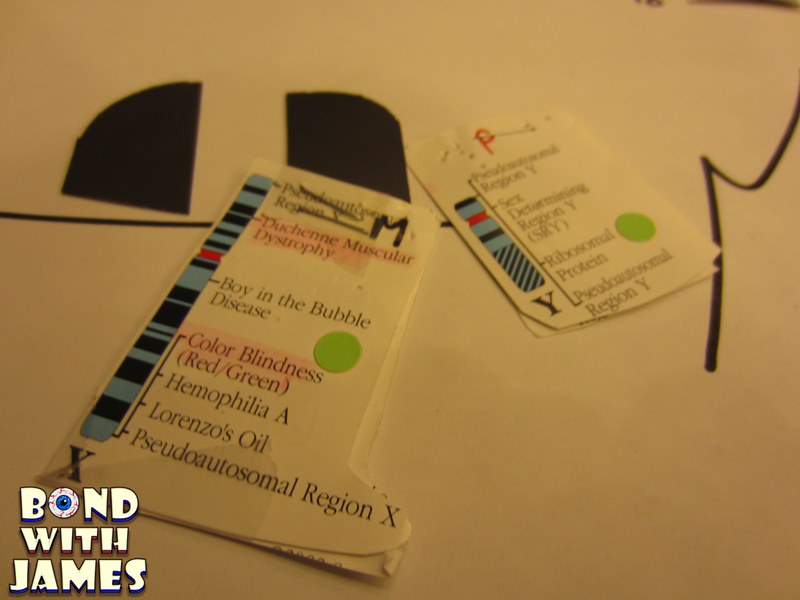 The presenter had volunteers demonstrate mitosis and meiosis to the rest of the group using hangtag chromosomes. 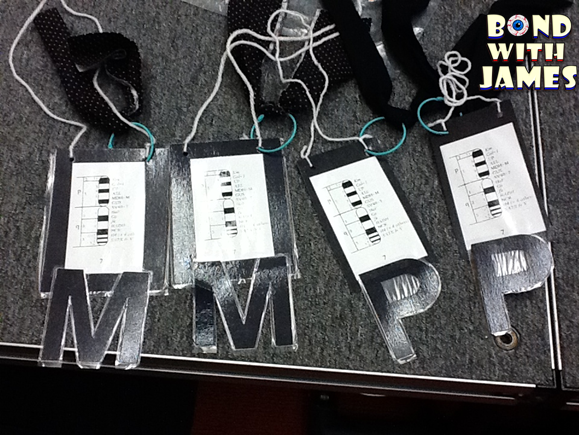 Each person with a hangtag (see pics below) represent a chromosome and the entire room/class represents a cell. The M = maternal, the P = paternal, and the color cloth (in this case, black) represents the the trait on a gene for that particular chromosome. Students are then lead through mitosis and/or meiosis as facilitated by the teacher. I need to ask if it would be possible to share the here and/or provide a link to the materials. Very neat. I like how interactive it is and yet still seems to hit all of the content.